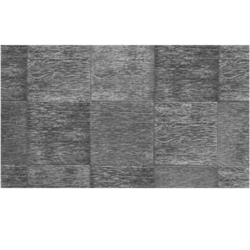 The concept of textured wall finish combines the impression of natural stone with high performance, long life. 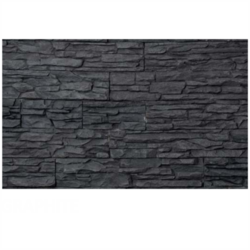 The stone cladding is highly refined architectural stone, its flexibility of form, size, colour, and texture feel privilege in offering a superior to home, office, hotel, garden wall, bar, caf¿¿, enhancement yet a cost effective medium. 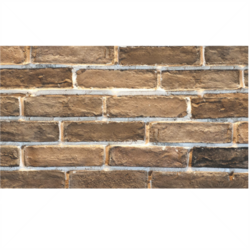 The composite material is alkali resistant, no fungus, moisture less, algae less stone. 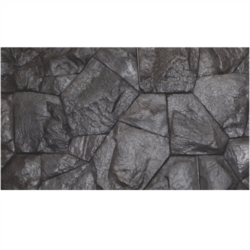 The stone are available as sierra, quick stake, basalt, Munich, Altaian, castle, chisel, waterfall, Madrid, cordillera, ledge, travertine, flaky, tree bark, ancient brick, and flame brick sty. 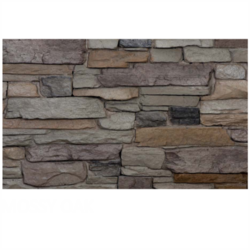 Stone is high quality manufactured stone, engineered to be light in weight, so that it does not require a foundation or extra support. Each stone is an exact replica from nature and is carefully selected for size, shape, texture, and colour, making our stone very easy and fast to install. Because of our innovative colouring process, each and every stone produced is virtually identical to original. With a supper hard outer shell, designed to be used on exterior and interior walls. It is indeed for non structural use and can be applied load bearing walls, wood frame, steel, or masonary. 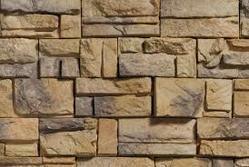 The cluster stone cladding is highly refined architectural stone. 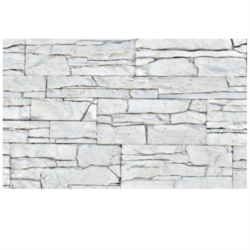 This concept combines impression of natural stone with high performance and long life. 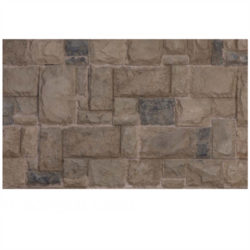 SIERRA Cluster stone is high quality manufactured stone, engineered to be light in weight, so that it does not require a foundation or extra support. Each stone is an exact replica from nature and is carefully selected for size, shape, texture, and colour, making our stone very easy and fast to install. Because of our innovative colouring process, each and every stone produced is virtually identical to original. With a supper hard outer shell, designed to be used on exterior and interior walls. It is indeed for non structural use and can be applied load bearing walls, wood frame, steel, or masonary. 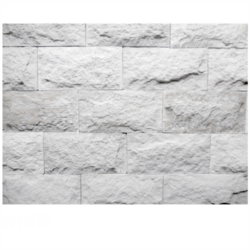 Water Fall Cluster stone is high quality manufactured stone, engineered to be light in weight, so that it does not require a foundation or extra support. Each stone is an exact replica from nature and is carefully selected for size, shape, texture, and colour, making our stone very easy and fast to install. Because of our innovative colouring process, each and every stone produced is virtually identical to original. With a supper hard outer shell, designed to be used on exterior and interior walls. It is indeed for non structural use and can be applied load bearing walls, wood frame, steel, or masonary. 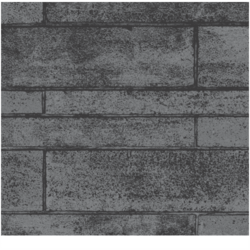 Flaky stone is high quality manufactured stone, engineered to be light in weight, so that it does not require a foundation or extra support. Each stone is an exact replica from nature and is carefully selected for size, shape, texture, and colour, making our stone very easy and fast to install. Because of our innovative colouring process, each and every stone produced is virtually identical to original. With a supper hard outer shell, designed to be used on exterior and interior walls. It is indeed for non structural use and can be applied load bearing walls, wood frame, steel, or masonary. We are Manufacturing and Supplying a wide collection of Cluster Stone in Ahmedabad, Gujarat, India that is manufactured from qualitative raw materials and leading-edge technologies. These collection are accessible in mixture of innovative and amazing outlines which make it remarkably popular in the current market. .
Castel Cluster stone is high quality manufactured stone, engineered to be light in weight, so that it does not require a foundation or extra support. Each stone is an exact replica from nature and is carefully selected for size, shape, texture, and colour, making our stone very easy and fast to install. Because of our innovative colouring process, each and every stone produced is virtually identical to original. 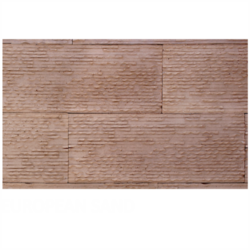 With a supper hard outer shell, designed to be used on exterior and interior walls. It is indeed for non structural use and can be applied load bearing walls, wood frame, steel, or masonary. 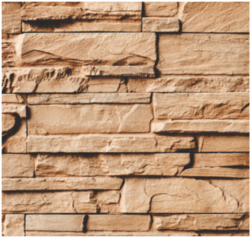 Cordillera Cluster stone is high quality manufactured stone, engineered to be light in weight, so that it does not require a foundation or extra support. Each stone is an exact replica from nature and is carefully selected for size, shape, texture, and colour, making our stone very easy and fast to install. Because of our innovative colouring process, each and every stone produced is virtually identical to original. 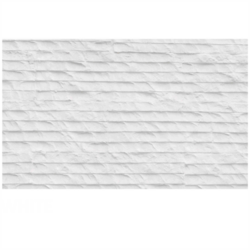 With a supper hard outer shell, designed to be used on exterior and interior walls. It is indeed for non structural use and can be applied load bearing walls, wood frame, steel, or masonary. 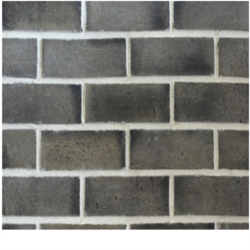 flame bricks Cluster stone is high quality manufactured stone, engineered to be light in weight, so that it does not require a foundation or extra support. Each stone is an exact replica from nature and is carefully selected for size, shape, texture, and colour, making our stone very easy and fast to install. Because of our innovative colouring process, each and every stone produced is virtually identical to original. With a supper hard outer shell, designed to be used on exterior and interior walls. It is indeed for non structural use and can be applied load bearing walls, wood frame, steel, or masonary. Cluster Stone is designed with a new matrix array which provides a seemless fit and remarkable natural stone image. A light waight product with durability of GRC, hand colored with custom pigments of high quality for high UV light satbility. 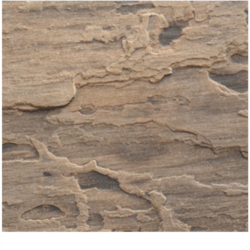 Provide significant insulation properties. 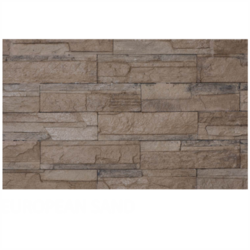 Munich Cluster stone is high quality manufactured stone, engineered to be light in weight, so that it does not require a foundation or extra support. Each stone is an exact replica from nature and is carefully selected for size, shape, texture, and colour, making our stone very easy and fast to install. Because of our innovative colouring process, each and every stone produced is virtually identical to original. With a supper hard outer shell, designed to be used on exterior and interior walls. It is indeed for non structural use and can be applied load bearing walls, wood frame, steel, or masonary. 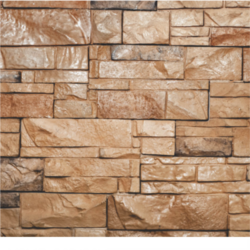 Tree Bark stone is high quality manufactured stone, engineered to be light in weight, so that it does not require a foundation or extra support. Each stone is an exact replica from nature and is carefully selected for size, shape, texture, and colour, making our stone very easy and fast to install. Because of our innovative colouring process, each and every stone produced is virtually identical to original. With a supper hard outer shell, designed to be used on exterior and interior walls. It is indeed for non structural use and can be applied load bearing walls, wood frame, steel, or masonary. Ancient bricks in different color like red or black. With support of our excellent team workers, we have been delivering the best quality range of Artificial Stone. Our offered array has scratch-proof and anti-slippery nature. These are available to customers at pocket-friendly rates and in promised time frame.